Marc Minkowski decided at an early age to become a conductor. At the age of 19 he founded the ensemble Les Musiciens du Louvre which played an active role under his leadership in the renewal of Baroque performance practice. Initially they were intensively preoccupied with French composers and the music of Handel before expanding the repertoire to include Mozart, Rossini, Offenbach and Wagner. Marc Minkowski is a regular guest conductor in Paris, where he has conducted productions such as Platée, Idomeneo, Die Zauberflöte, Ariodante, Giulio Cesare, Iphigénie en Tauride, Mireille and Alceste at the Opéra National; La Belle Hélène, La Grande-Duchesse de Gérolstein, Carmen and Die Feen at the Théâtre du Châtelet as well Pelléas et Mélisande, Cendrillon and Die Fledermaus as at the Opéra Comique. He has had opera engagements at the Salzburg Festival (Die Entführung aus dem Serail, Mitridate, Così fan tutte, Lucio Silla), Brussels (Les Huguenots and Il Trovatore), Zurich, Venice, Moscow (Pelléas et Mélisande), Berlin (Robert le Diable), Amsterdam (Gounod Roméo et Julette and Faust), Vienna (Hamlet and Der Fliegende Holländer at the Theater an der Wien, and Alcina at the Vienna State Opera) and Aix-en-Provence (L’incoronazione di Poppea, Le nozze di Figaro, Die Entführung aus dem Serail, Idomeneo, Don Giovanni and Il turco in Italia). He made his debut in the 2014/2015 season at the Royal Opera House, Covent Garden, and at the Teatro alla Scala Milan. At the Drottningholm Festival in Sweden he is currently working on the Mozart/Da Ponte trilogy, which opened in summer 2015 with a magnificent interpretation of Le Nozze di Figaro. Marc Minkowski is also highly in demand on the concert platform, conducting orchestras such as the Tokyo Metropolitan Symphony Orchestra, the BBC Symphonic Orchestra, the Berlin Philharmonic and Vienna Philharmonic, the Salzburg Mozarteum Orchestra, the Mahler Chamber Orchestra, the Cleveland Orchestra and the Mariinsky Theatre, where he also conducts 19th– and 20th-century works. As artistic director of the Mozart Week (2013–2017) Marc Minkowski invited Bartabas and his Académie équestre de Versailles to perform a scenic production of Mozart’s Davide penitente in 2015 in the Felsenreitschule, the former Baroque summer riding school. In 2011 he founded the Festival Ré Majeure on the Île de Ré on the French Atlantic coast. 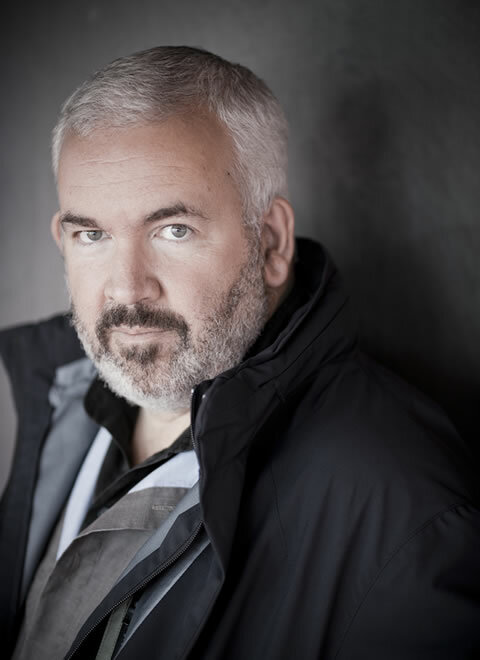 Marc Minkowski takes up his new appointment as general manager of the Opéra National de Bordeaux in September 2016. He will be a new artistic chef of Orchestra Ensemble Kanazawa in September 2018. Hubert Soudant is currently Principal Guest Conductor of Orchestra Ensemble Kanazawa and Conductor Laureate for Tokyo Symphony Orchestra. Born in Maastricht, the Netherlands in 1946, Hubert Soudant won first prizes at Concours International de Besançon and Competition of Cantelli Conducting Competition, and second prize at International Conductors Competition of Karajan. Hubert Soudant was Principal Guest Conductor of Melbourne Symphony Orchestra, Principal Conductor of Orchestre Philharmonique de Radio France and Mozarteum Orchestra of Salzburg, and Music Director of Tokyo Symphony Orchestra. 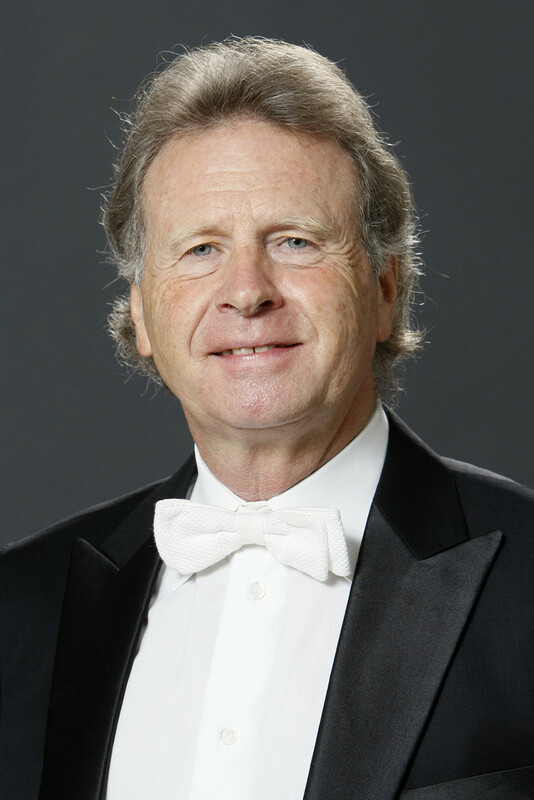 Also, he has conducted major orchestras including Berlin Philharmonic, London Symphony Orchestra, Munich Philharmonic, Hamburg and Frankfurt Radio Orchestras, Dresdner Staatskapelle, Orchestra della Scala di Milano, and the Accademia Nazionale di Santa Cecilia in Rome. As a dedicated opera conductor, he has conducted at prestigious opera houses including Théâtre de la Bastille, Parma, Palermo, and Bologna. In July 2004, Hubert Soudant was honored by the city of Salzburg with “The Ring of the city of Salzburg” for his outstanding achievements and with the “Golden Cross of Honour” from the region of Salzburg. During his successful tenure as Music Director of Tokyo Symphony Orchestra, in April/May 2006, Hubert Soudant conducted “Titus” at the New National Theater in Tokyo. The highly acclaimed performance was selected to be the best opera performance of the year. In recent years, he has been regularly collaborating with major Japanese orchestras such as Osaka Philharmonic Orchestra, Hyogo Performing Arts Center Orchestra, Sapporo Symphony Orchestra, Nagoya Philharmonic Orchestra, Hiroshima Symphony Orchestra and Sendai Philharmonic Orchestra. Born in Tokyo in 1984 and graduated with a degree in conducting from the Tokyo College of Music in 2007, having studied under Junichi Hirokami, Yasuhiko Shiozawa and others. Was awarded 2nd place (which was the highest level with no 1st place) at the Tokyo International Music Competition for Conducting in 2006, and since then Kawase has received numerous invitations from orchestras near and far. In recent years, he has conducted the likes of Toshio Hosokawa’s “Vision of Lear”, Mozart’s “Le Nozze di Figaro”, “Die Entführung aus dem Serail” and “Die Zauberflöte”, and Verdi’s “Aida”. Kawase has distinguished himself in garnering attention not only for orchestral but also for operatic performances. Kawase is presently the permanent conductor of the Kanagawa Philharmonic Orchestra, the conductor of the Nagoya Philharmonic Orchestra, and the music director of the Hachioji Youth Orchestra. He is also a goodwill ambassador for Inabe City in Mie Prefecture, and in 2015 received a music award from the WATANABE Akeo Music Foundation. He also received the ‘Future Award’ at the 64th Kanagawa Cultural Awards, and was further awarded in 2016 at the 14th Hideo Saito Memorial Fund Award, the 26th ‘Idemitsu Music Award’, and additionally received an award for encouragement at the Yokohama Cultural Awards. 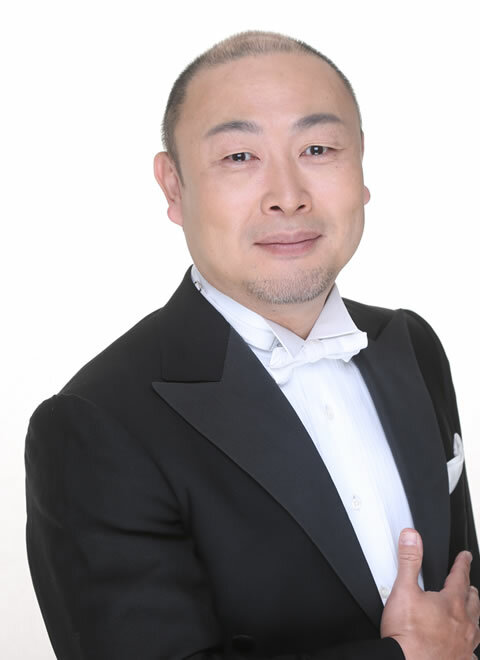 Kawase is a special lecturer in conducting at the Tokyo College of Music, and has been appointed as a permanent guest conductor with the Orchestra Ensemble Kanazawa beginning from September 2018. 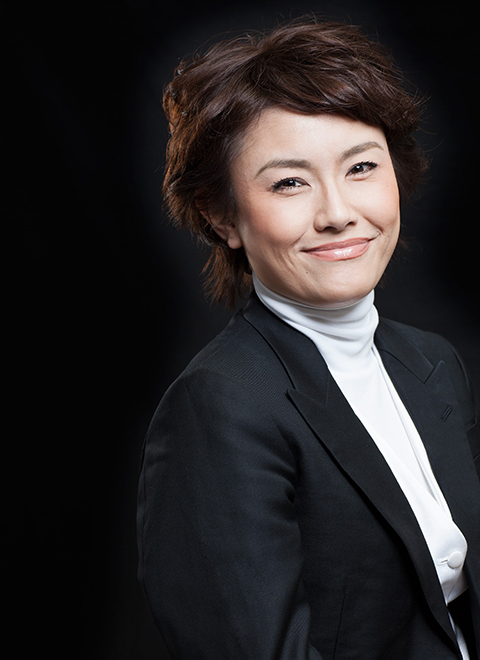 Tanaka is an up-and-coming conductor who has already won favorable recognition for her collaborations with a number of orchestras. She was accepted for the Tokyo International Music Competition and got to the semi-finals at the Besan?on and the Georg Solti Competition. Suzuki is making frequent appearances with the major orchestras in Japan after his conducting debut with Deutsches Kammerorchester in Berlin. His technique and talking backed by rich musical knowledge has attracted a lot of classical music fans.